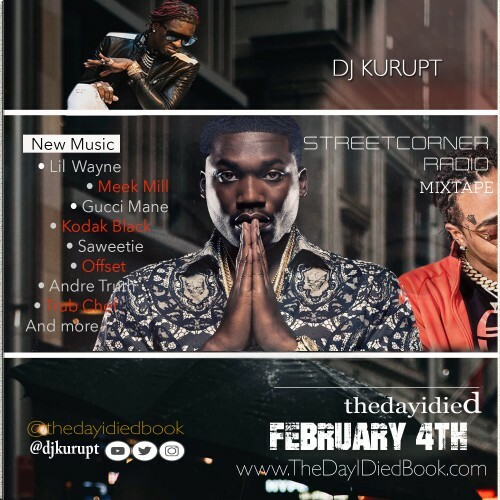 Follow @LiveMixtapes, @DJKurupt & @Streetcornerm! Mixtape On Fire!!! Thanks For Rockin Wit Qu Da Queen & Zaytoven!!! Overly Appreciated! Blessings!! !